Jennifer Porter lives near East Lansing, Michigan. 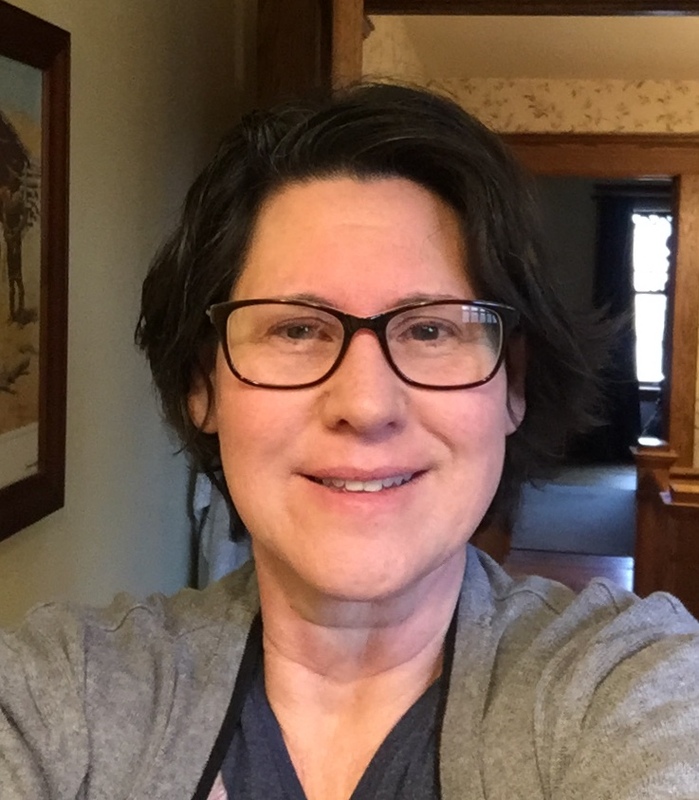 Her writing has appeared in Fifth Wednesday Journal, Old Northwest Review, The Dos Passos Review, Apeiron Review, drafthorse, The Ocotillo Review, Chagrin River Review, and other journals and anthologies. Her novella The World Beyond can be found in The Binge-Watching Cure anthology with Claren Books. She is a graduate of the Bennington Writing Seminars.